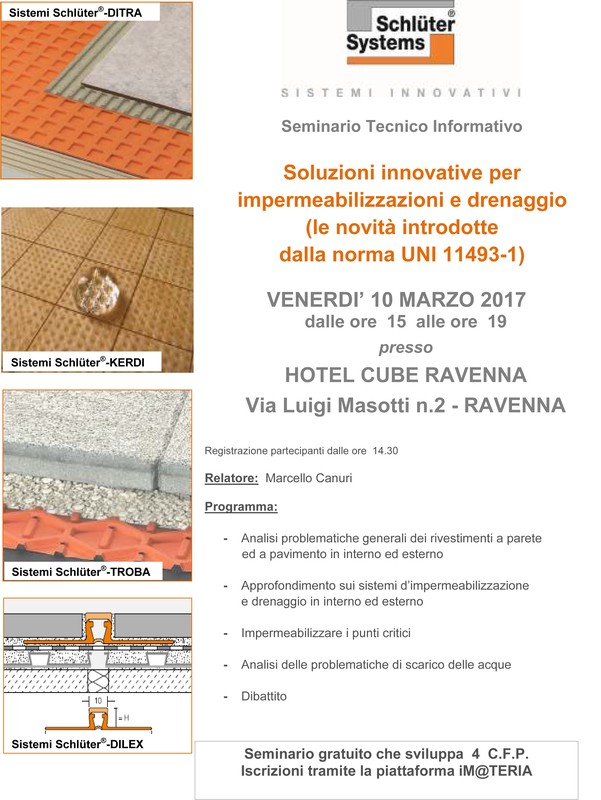 Friday, March 10th, from 15 to 19 hours it will be held, at the Hotel in Ravenna CUBE, Seminar Technical information by Schlüter Systems. The invitation is open to all technicians in the field: for those who are admitted to the architects, the course develops nr. 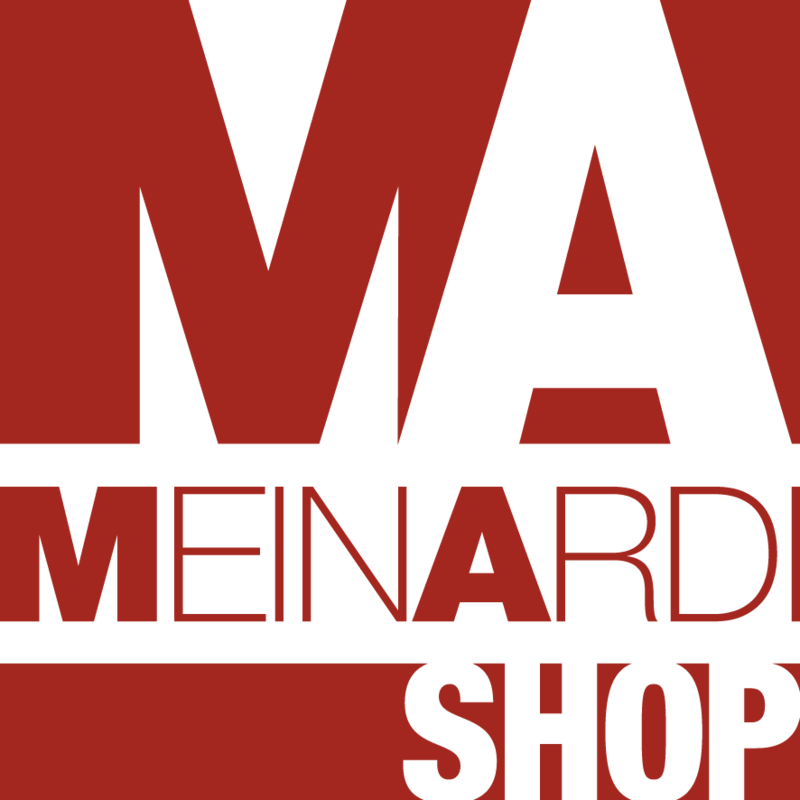 4 credits and registration must be submitted through the appropriate platform.